>> THE INTERNET OF ... TOILETS? The radical attempt to digitize of the "throne of the house". The toilet (dunny, loo, john or whatever you want to call it) is probably the last place you would want to explore with technical innovation - mainly because it is associated with biological waste disposal and bad smells; but surprisingly, a lot of thought has gone into it. First technology has started with removing manual effort from natures ceremony - the Japanese firm Lixil announced the Satis toilet that has an accompanying android application that allows you not only raise and lower the lid, but flush the toilet and perform other features. With technology, comes risks - as outlined by Trustwave SpiderLabs Security Advisory. Laziness aside a number of people have also pondered "What your toilet could detect?" just by adding a few sensors and communication - such as early pregnancy detection, bacterial infections, prostate analysis, hangover detection and other key indicators on health. From a resource efficiency standpoint you may just want to have basic questions answered like "Is the toilet free?" or "How much water and toilet paper has been used?". A number of hobby projects using Arduino or Raspberry Pi devices utilizing network connectivity to interact with various sensors and push information up to the cloud for further analysis exist. 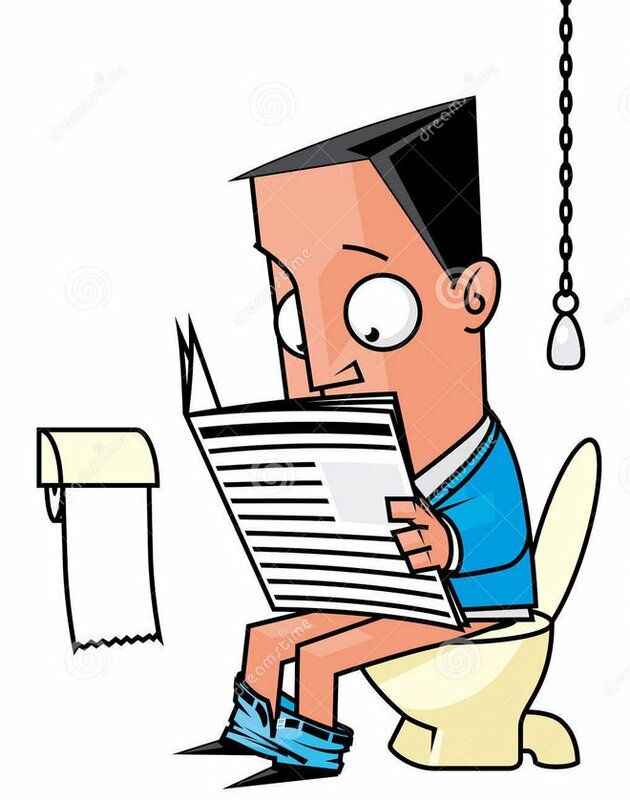 In any event; it isn't the first time man has pondered how to modify the toilet to prevent marriage from becoming a divorce, a few years ago a manual Toilet seat lifter by PeaceMaker made sure the seat was always down after the men completed their wizz. If four out of five people suffer from diarrhea; does that mean that one enjoys it?